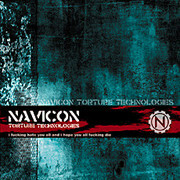 Navicon Torture Technologies is an American noise project started in 1997 by the above-quoted Leech. Genre-wise, his music has elements of many industrial-noise sub-genres for which there really aren't any universally agreed-upon definitions, such as power electronics, death industrial, harsh noise, and powernoise. Originally released in a limited CDr edition, with track 9 being only available on a bonus 3" that came with the first 10 copies of the edition. Track 8 is exclusive to this re-release. 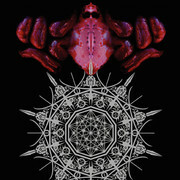 All material conceived, constructed and recorded at Leechnest Breeding Facilities. 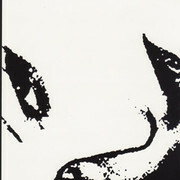 Original version of track four appears on The Church of the Dead Girls. Thanks to Dan Fox for inspiring the title. Thanks to Erica Dunham for inspiring the content. Recorded, conceived & constructed at Leechnest Breeding Facilities. Limited to 20 hand-numbered copies, some of which also included a pin and poster. 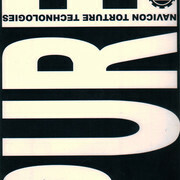 Tracks 1, 2, & 3 were later re-released on the "Pure Skin" CD. 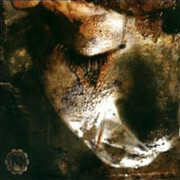 Track 3 borrows heavily from the score to the film "Underworld". 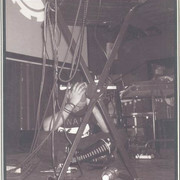 Navicon Torture Technologies live May 2, 2003 at AS220 in Providence, Rhode Island. All Material copyright NTT/A.U. Media. Mastered by G. Williams for Noisefloor/Dark Seeds, Winchester, MA (www.darkseeds.com) Thanks to Peter Lee for the opportunity to perform. This recording is dedicated to the lives I have ruined in my misguided search for happiness.